Excellent way to easy monitor your 12v and 24v battery’s voltage and capacity. Please check our website for our other monitoring equipment including voltmeters, temperature gauges, multi-meter gauges.-100V Voltmeter Digital Display unit. 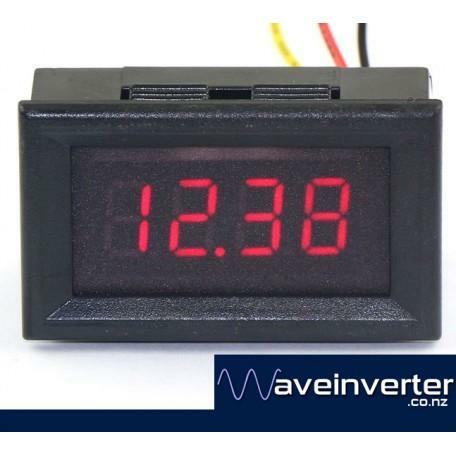 Excellent way to easy monitor your 12v, 24v and 48v battery’s voltage and capacity.